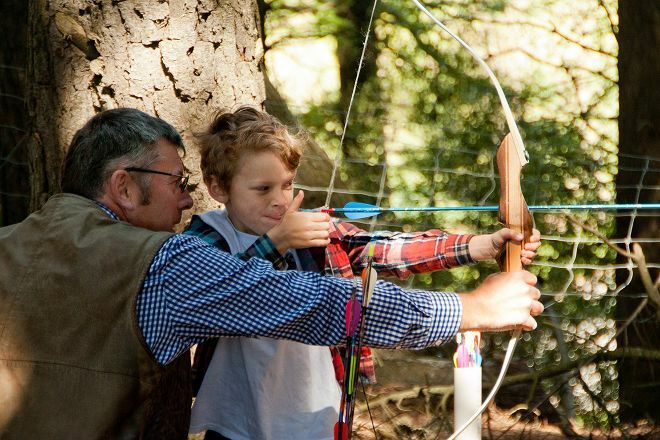 Newzengland Ltd - Clay Shooting & Archery Services offers a variety of outdoor activities ideal for groups of friends, corporate teambuilding projects, and individuals. The business operates 7 days per week and in most weather conditions--but booking ahead is essential. 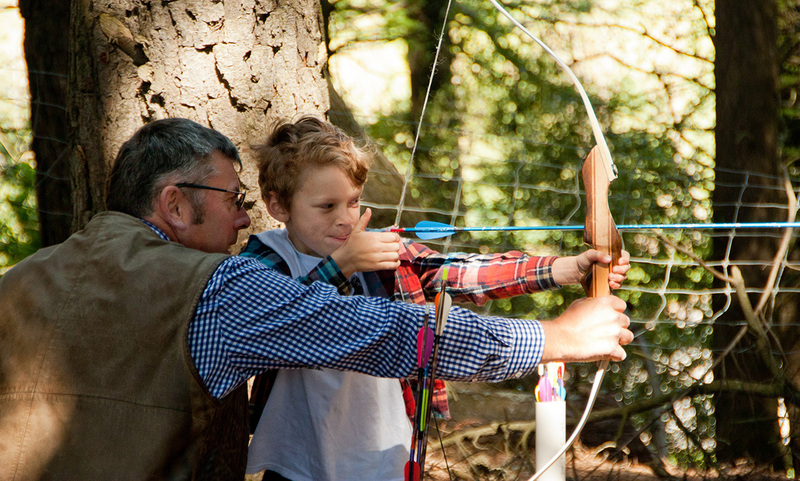 Consider the mini Olympic challenge to combine some clay shooting, golf chipping, and archery--it's the perfect choice for work colleagues, stag/hen parties, families hanging out, or friends looking for something fun to do. 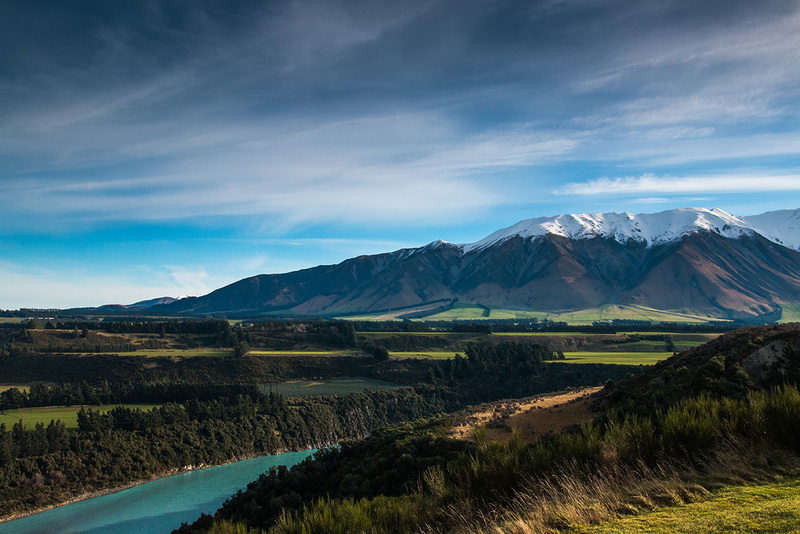 All activities offered here are safe, cater to all abilities and skill levels, and include a chance to have fun in a great location on the edge of Rakaia Gorge. Discover how to plan a Christchurch trip in just a few steps with Inspirock's itinerary builder. I recently booked clay target shooting and it was brilliant. Neil was an excellent instructor and created a safe and fun environment, making it a great experience. Every day, we help thousands of travelers plan great vacations. Here are some tips on how to use your Listing Page to attract more travelers to your business - Newzengland Ltd - Clay Shooting & Archery Services. 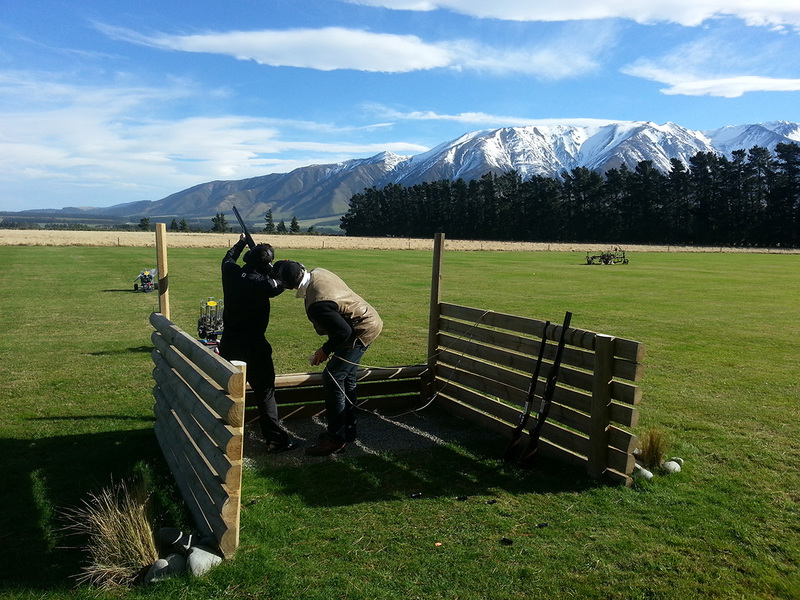 Promote your permanent link - https://www.inspirock.com/new-zealand/christchurch/newzengland-ltd-clay-shooting-and-archery-services-a8199839607 - on your website, your blog, and social media. When a traveler builds a plan from this page, the itinerary automatically includes Newzengland Ltd - Clay Shooting & Archery Services. This is a great way for travelers looking for a great vacation in your city or country to also experience Newzengland Ltd - Clay Shooting & Archery Services. Promoting your link also lets your audience know that you are featured on a rapidly growing travel site. In addition, the more this page is used, the more we will promote Newzengland Ltd - Clay Shooting & Archery Services to other Inspirock users. For best results, use the customized Trip Planning Widget for Newzengland Ltd - Clay Shooting & Archery Services on your website. It has all the advantages mentioned above, plus users to your site can conveniently access it directly on your site. Visitors to your site will appreciate you offering them help with planning their vacation. Setting this up takes just a few minutes - Click here for instructions.